1 Clare Bronstein et al. Page : 1881 Holiday Greetings 1882 of Shepard, Norwell & Co. Printed in red and black on heavy paper that is metallic green on one side and white on the other. Printed in red and green on white paper; rubricated initial. Pages  and  blank; to be read unfolded. Printed in red and black on heavy ivory paper within ornamental ribbon border at sides. Broadsheet folded to create  panels; printed on recto only. 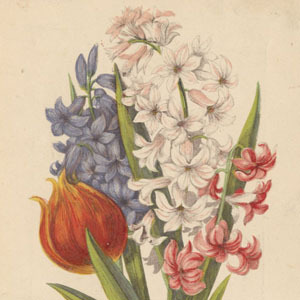 Printed in colors on heavy white paper within curvilinear border with ornamental corners. French-fold; printed on double page.